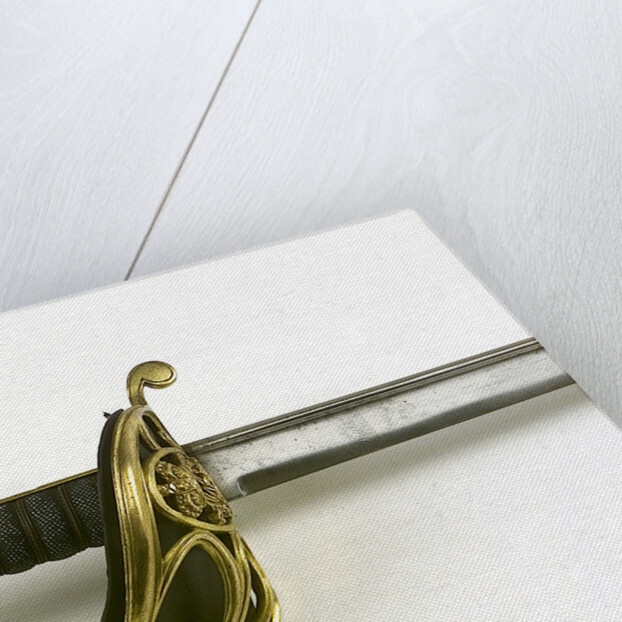 Dutch S-bar hilted sword, reputed to have belonged to Vice-Admiral William Bligh (1754-1817). 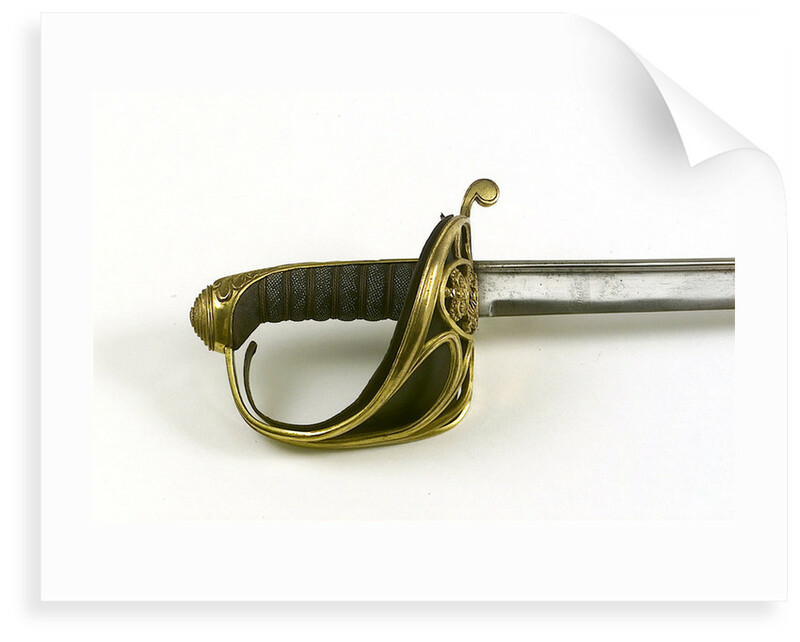 This sword is described by Captain Bosanquet in 'The Naval Officer's Sword' as a cutlass or hanger, but it is definitely a regulation sword of the type introduced in 1772. 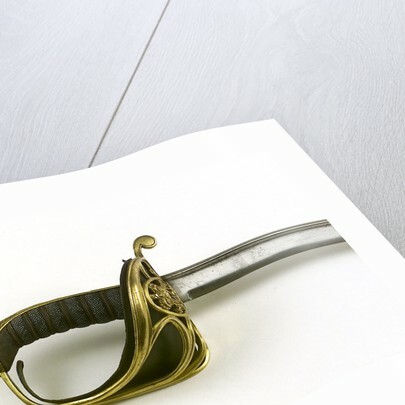 Bosanquet further mentions that the sword was shown in the Royal Naval Exhibition of 1891 as Number 2670, with a label stating that the sword was a 'Sword of the Dutch Admiral delivered up to Captain Bligh on the quarter deck of the Director 11 October 1797'. The Dutch Admiral is likely to been Vice-Admiral Reijntjes in his flagship 'Jupiter'. It is possible that this sword was acquired by Vice-Admiral William Bligh on that occasion but corroborative evidence is lacking.